Sydney Park Wetlands, City of Sydney photograph. To celebrate all our achievements in 2016, and all you great people who make them possible, we’re having a little party on Sunday the 11th of December in Sydney. We’d love to see you there! Sunday, 11th December 2016, 11am on. 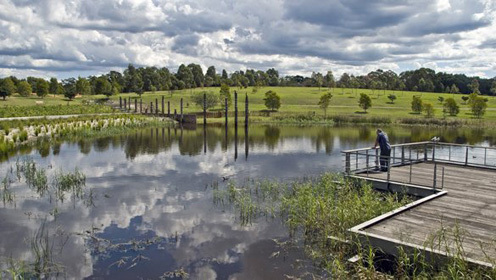 You can read more about the facilities at Sydney Park and about the award winning wetlands on City of Sydney’s website. 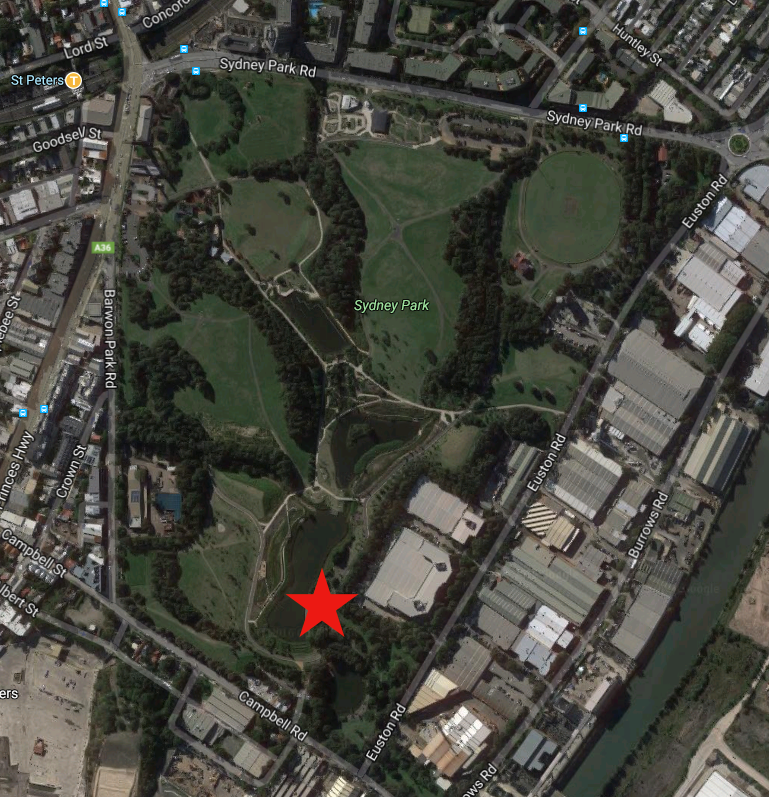 Sydney Park is just across the road from St Peters Train Station. There’s also a number of bus routes that pass the park, and heaps of free parking around Euston Rd. You can enter an address in Google Maps using this link to get directions to the spot.